Millennium’s luxurious, neighborhood salon will make you feel pampered and relaxed. Our expert stylists encourage you to take advantage of our complimentary consultation service so we can talk about how to make you look and feel your best. Prices may vary depending on stylist’s experience and time required. Bridal styling requires free consultation. Repairs and hydrates chemically or environmentally damaged hair. Prices subject to change, confirm at appointment booking. Appointment change, cancellation, and no show policy below. Taking care of your nails is important. 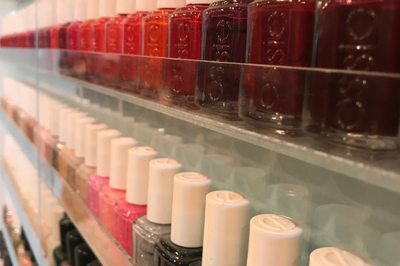 Millennium offers a variety of services to enhance both natural and acrylic nails, applying the latest nail trends and top of the line products. Each of our technicians possess advanced training, combined with their talent, care and commitment to quality ensure that your service is everything you wanted and more. Makeup application requires true artistry. Our specialist work with you to bring out your one of a kind beauty, whether it is for everyday or a special event. 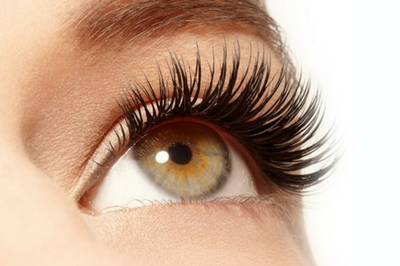 Our salon makeup services include professional makeup, lessons, brow and lash tinting, and eyelash application. Bride's Makeup - requires a consultation for pricing. Any cancellation/reschedule made less than 24 hours in advance will result in a charge equal to 50% of the reserved services. No shows with no advanced notice will result in a full charge for the reserved services. A credit card is required for multiple occurrences of either cancelled appointments or no shows. When it comes to your personal care, we caution you to buy your products from authorized salons and spas to guarantee the quality. Find out which products Millennium stands behind.